HUNTSVILLE, TEXAS/USA - MAY 8: Tilt upwards of giant statue of Sam Houston in Huntsville May 8, 2013 in Huntsville. 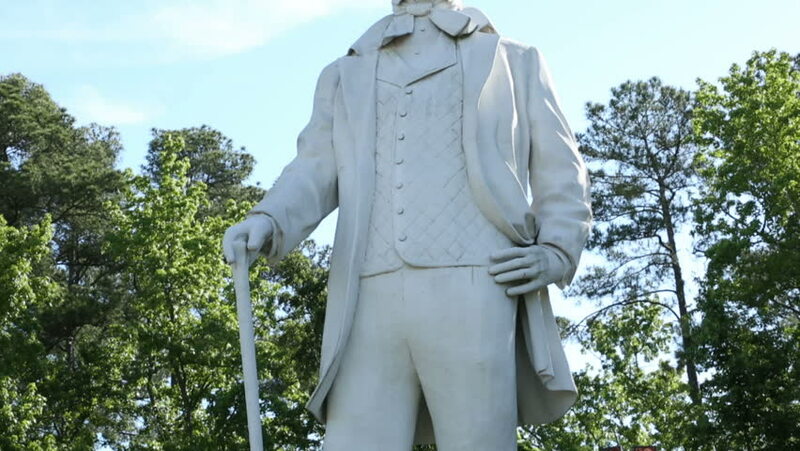 Huntsville was the residence of Sam Houston. 4k00:08Statue of Jawaharlal Nehru, the first Prime Minister of India.